← Weight Loss Tips, Myths, and Pointers with Shaklee! Who doesn’t love playing with Lego’s? I mean you can sit down with… or without your kids and just create things for hours! Houses, cars, elaborate mansions, and all sorts of things. Seriously, they will occupy all of my of my kids from the oldest to the youngest and even my husband! So what’s a mom to do on a cold fall day who’s looking for something new to do with her family? Lego KidsFest! October 12 – 14 in Novi, Michigan! The LEGO KidsFest is a giant traveling LEGO expo coming to the Suburban Collection Showplace, a mere 30 minutes from downtown Detroit, October 12 – 14, 2012. This hands-on, educational, all-ages LEGO extravaganza features millions of LEGO bricks not to mention lots of construction zones, dozens of life-sized LEGO models and displays, LEGO Ninjago and LEGO Games, group builds such as Creation Nation, live LEGO Master Builders, and so much more covering three acres of space. I am looking forward to going and spending a few hours building all sorts of crazy creations! It’ll be a tie who gets the toddler & who gets to explore with the older kids though… maybe we’ll have to trade on and off! If you’re thinking of going you should probably get your tickets early because they tend to sell out pretty fast! There are 5 sessions that are all exactly the same. Then you’re in luck because I am giving away two tickets to Lego KidsFest in Novi to the Friday, October 12th from 4-8:30pm show! And if you’re not sure check out some of these great activities! • Creation Nation: build your own creation to add to a custom map of the U.S. Okay, so how do you win? Use that super simple form below! LEGO® is the contraction of two Danish words, “leg godt” which means “play well”. 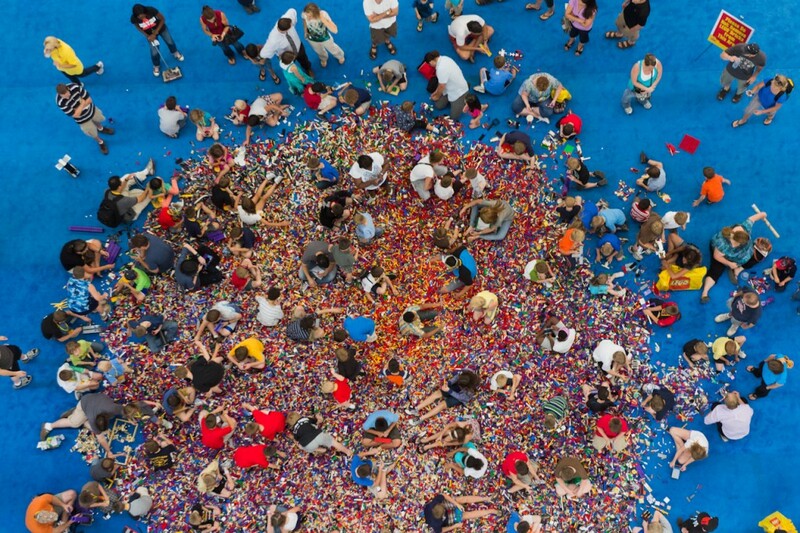 There are about 62 LEGO® bricks for every one of the world’s 6 billion inhabitants. 19 billion LEGO® elements are produced every year. 2.16 million LEGO® elements are molded every hour, or 36,000 per minute. Hey… guess what? If you want another chance to win enter over at Simply Raising 8 and Shawn Ann’s World! 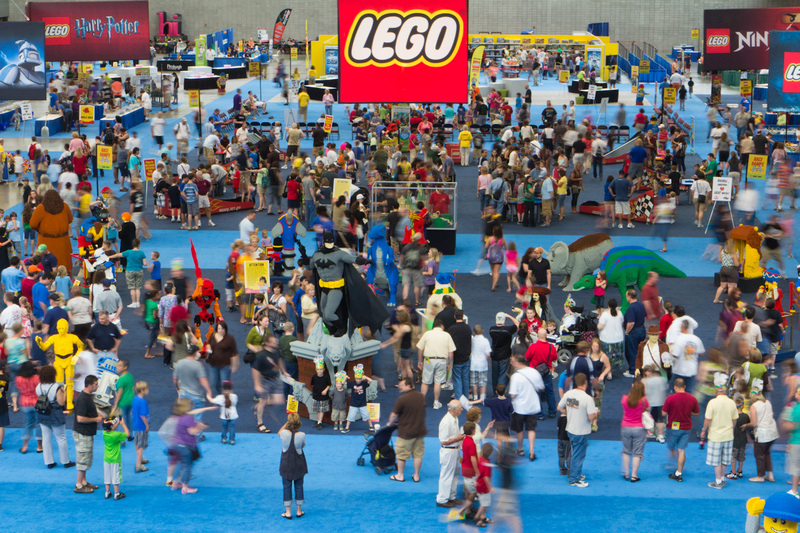 Tickets to LEGO KidsFest were received for the purpose of this post. All opinions are that of my own.